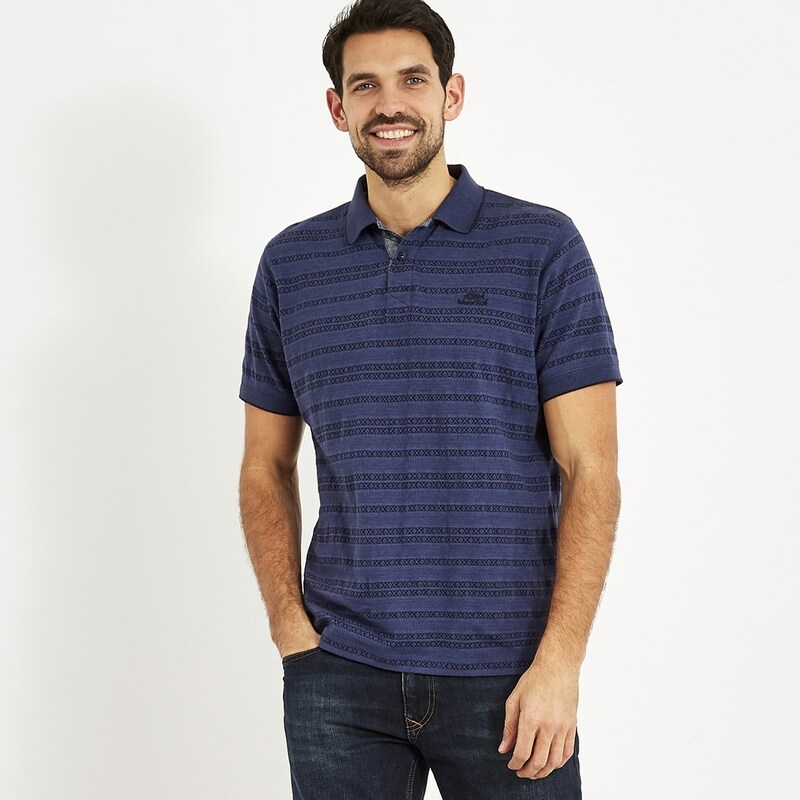 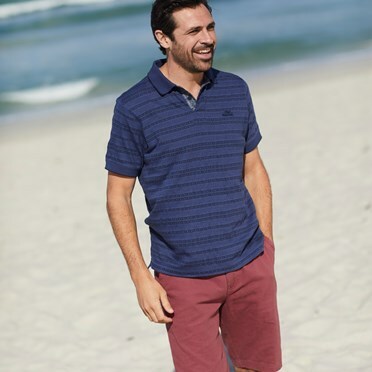 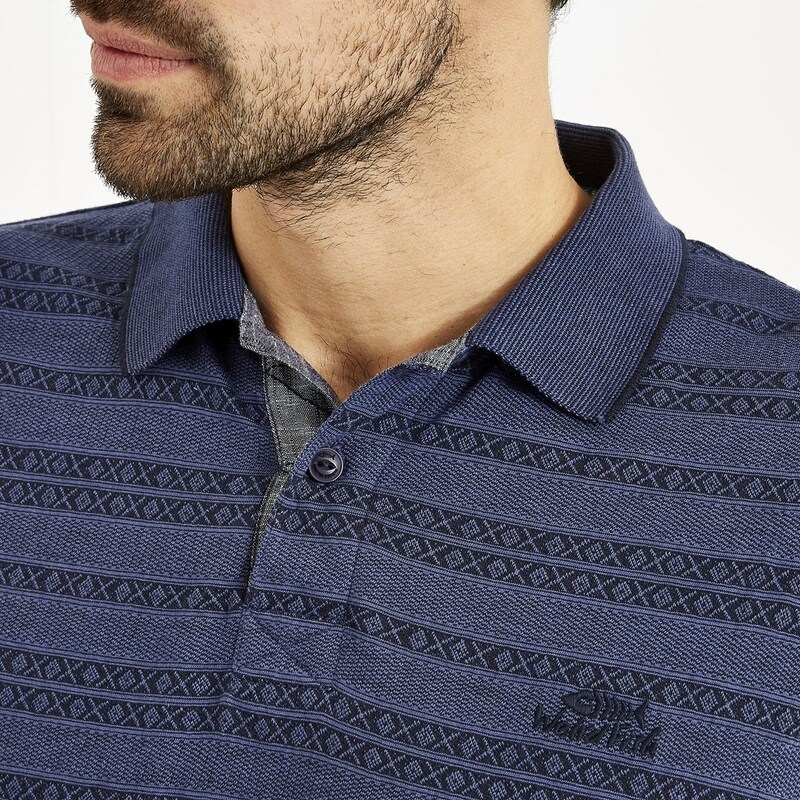 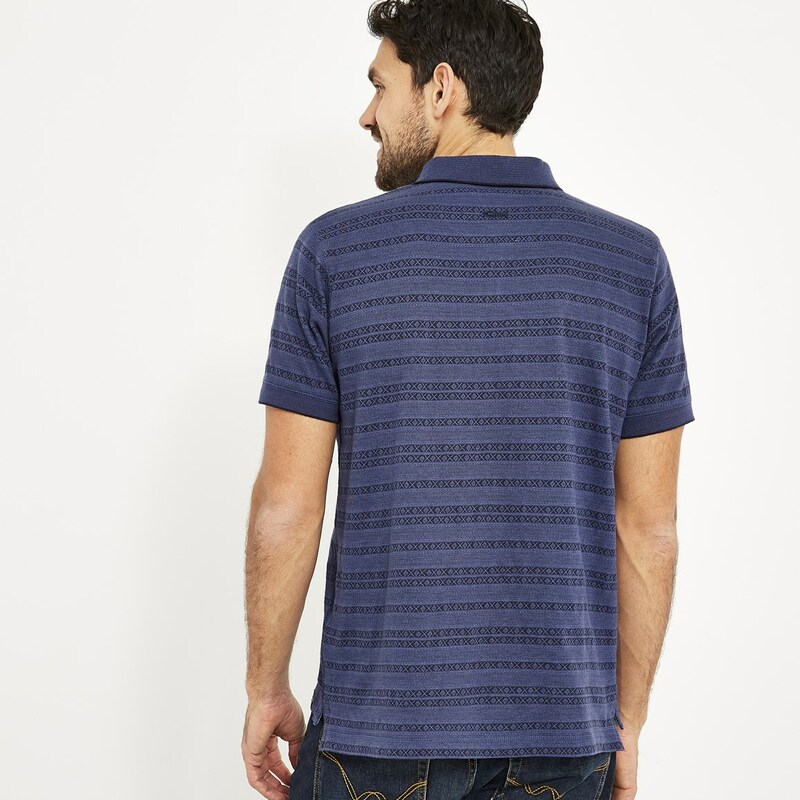 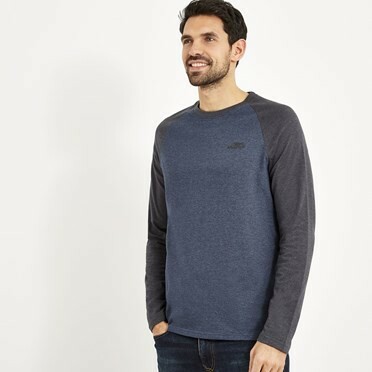 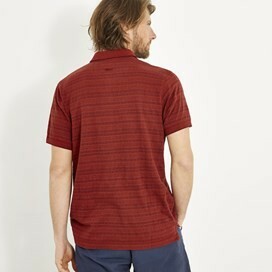 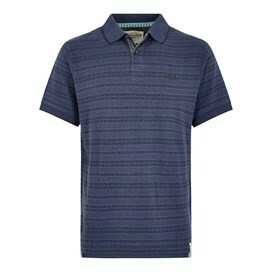 Combining comfort and style, this jacquard polo shirt is the ideal piece for completing those smart casual looks. Not long enough in the body, pattern was not symmetrical for the price charge expected it to be perfect. 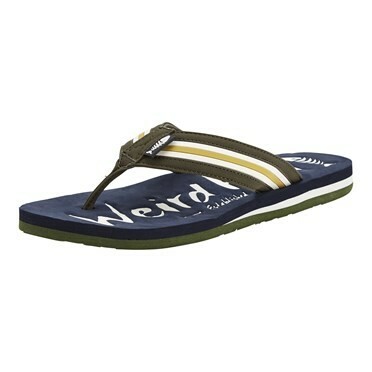 Sorry had to return it.